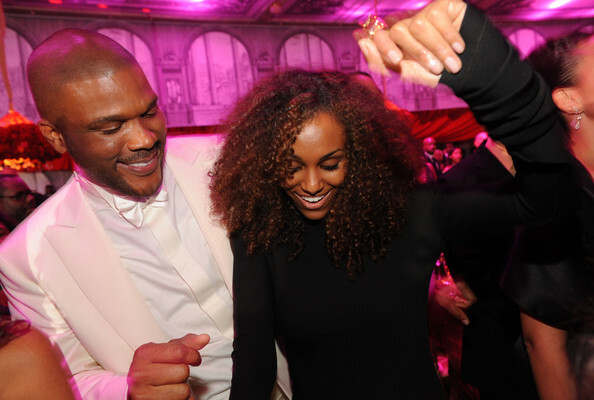 Tyler Perry is a celebrity to the world, but at home, he’s the typical father. Although he normally keeps his personal life away from the public eye, he recently gave fans a glimpse of it. On Aug. 22, Tyler called in to The Rickey Smiley Morning Show. The conversation was initially about Tyler’s new drama series, Too Close To Home, but the famous playwright/film producer also openly discussed family. Tyler explained how he balances work life and personal life to make sure he’s also the father his son needs. Tyler went on to reveal why he hasn’t shared photos of his son, Aman, on social media. Since his son is not personally famous, he doesn’t believe his son should be in the limelight. Tyler also explained how he wants to protect his son from the world of social media. Hopefully, his efforts will allow his son to maintain some form of normalcy despite his celebrity status. The Boo! A Madea Halloween star As a father, Tyler is going old school with his son. He made it clear that he and his son’s mother, Gelila Bekele, have money, but his son will have to work for his. When asked whether or not he loans money to family members, Tyler made it clear he’s not a bank or a welfare office. While he does have family members he assists financially, he refuses to help anyone who won’t help themselves. 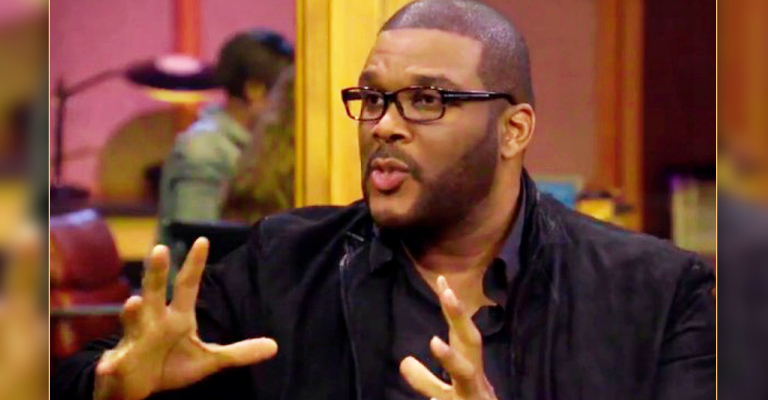 Looks like Tyler Perry is on the path to molding his son into an exceptional young man! These pictures are from Tyler Perry’s Son’s Christening. I had this church built in my backyard. It’s almost a direct replica of the one my Mother grew up in. It was in her honor. I know she was with us in spirit. Thank you to all our family and friends for joining us.